In case you missed it, Cruising my Religion is here. 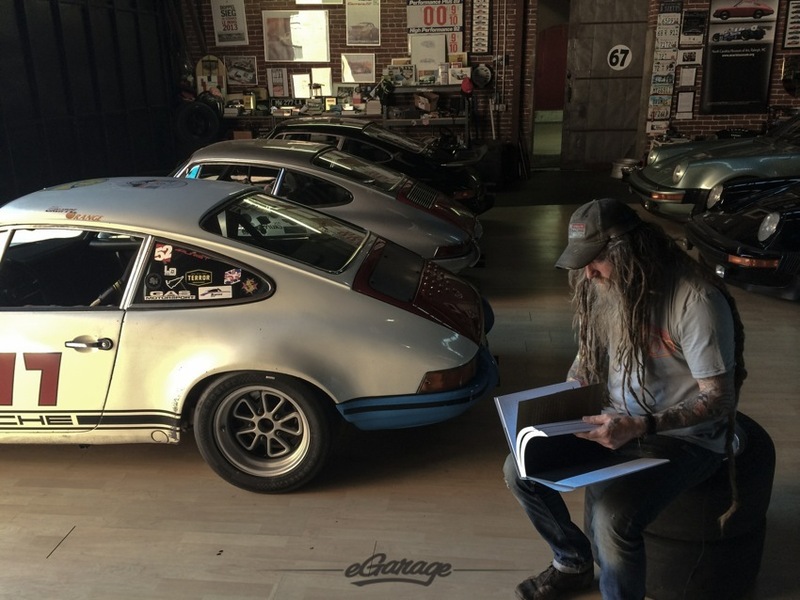 The 1978 Porsche SCHR is Magnus Walker’s example of a Porsche 911 that can be easily attained and personalized without breaking the bank. It was a car that had reliable track history yet required some tweaking. 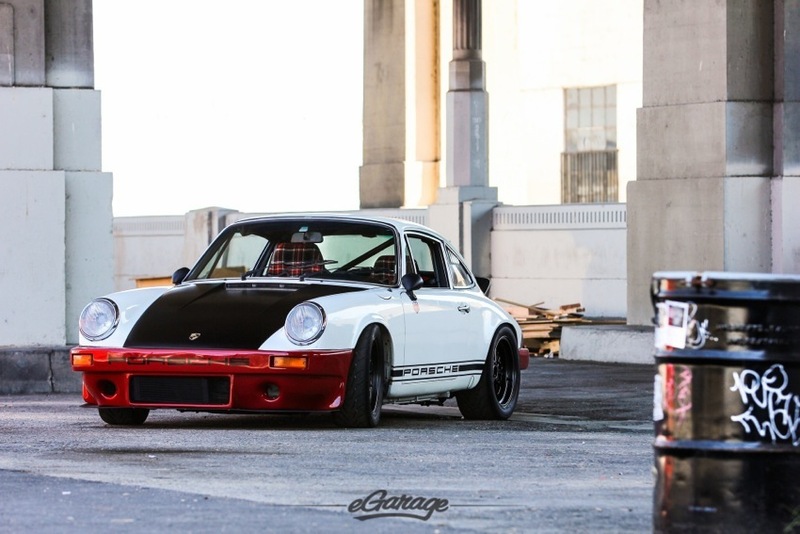 Suspension upgrades were in order for spirited runs in the canyons. Our esteemed director Frazer Spowart had been eager to catch up with Magnus on the west coast after producing previous pieces with Magnus. 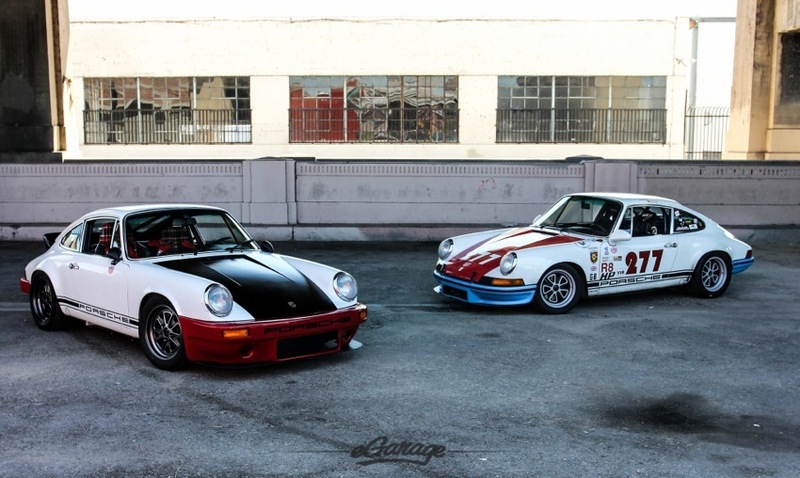 The ’78 was just fitted with new shoes in Los Angeles, a Magnus Walker x Fifteen52 collaboration – the Outlaw 001. So it seemed only natural to catch a flight from Seattle to LA and capture the SCHR. 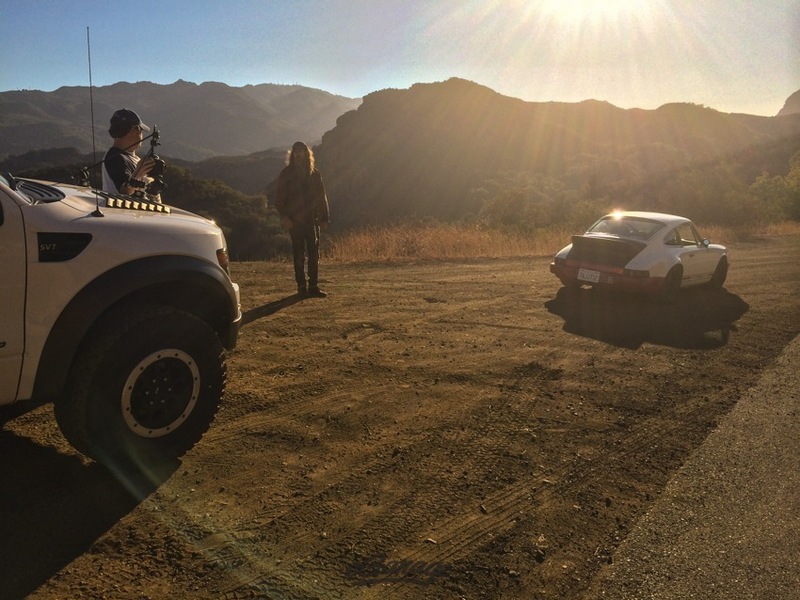 Topanga Canyon was the easy choice for a film location. 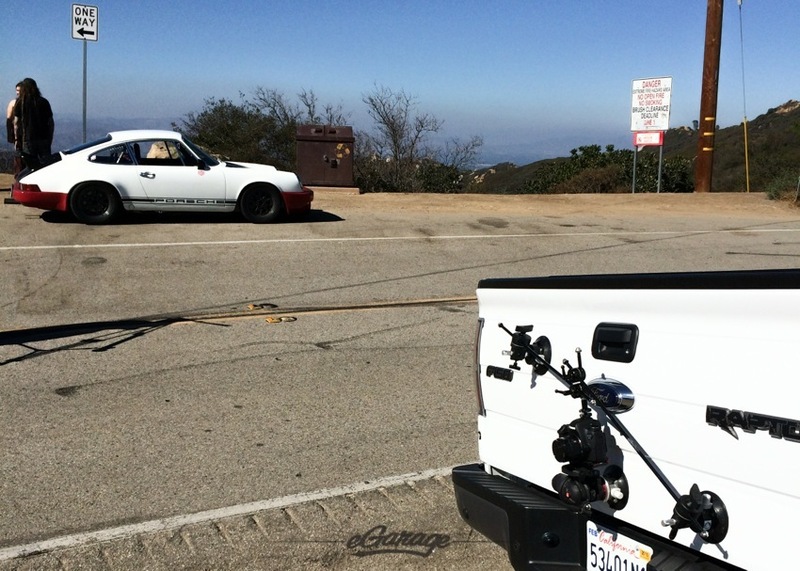 A 30-40 minute coastal drive from Magnus’s downtown warehouse, we chose a Ford Raptor as a film truck to chase Magnus. 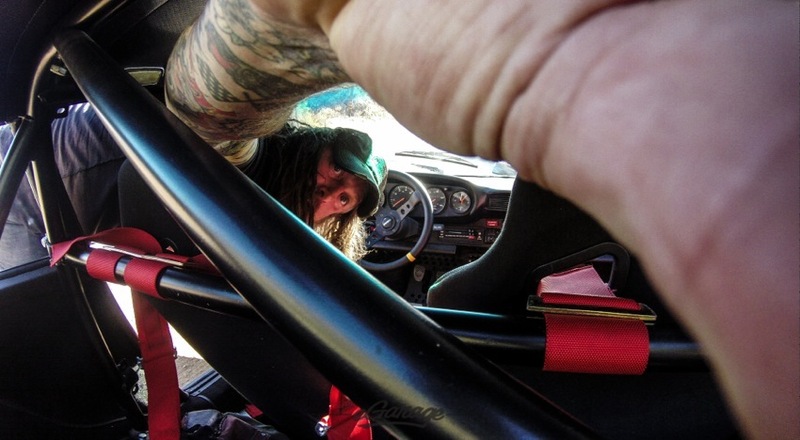 The high suspension Ford not only kept Frazer and I entertained, but helped us get desirable POV footage. This film session was pure efficiency, it felt more like a quick hello between pals. Magnus and Frazer have told stories before. The three of us ripped through location after location as if this was all just one set. 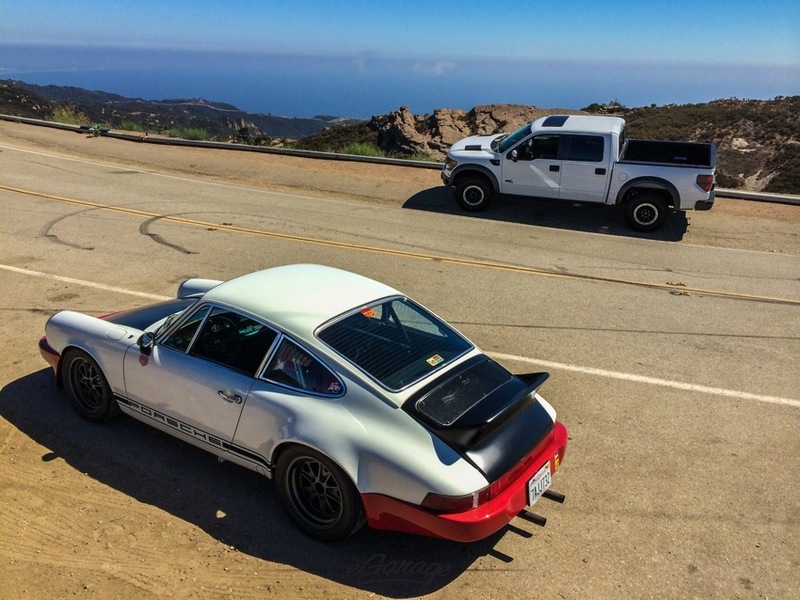 The Raptor chased the nimble SCHR through the canyons and reached vistas above the Pacific. 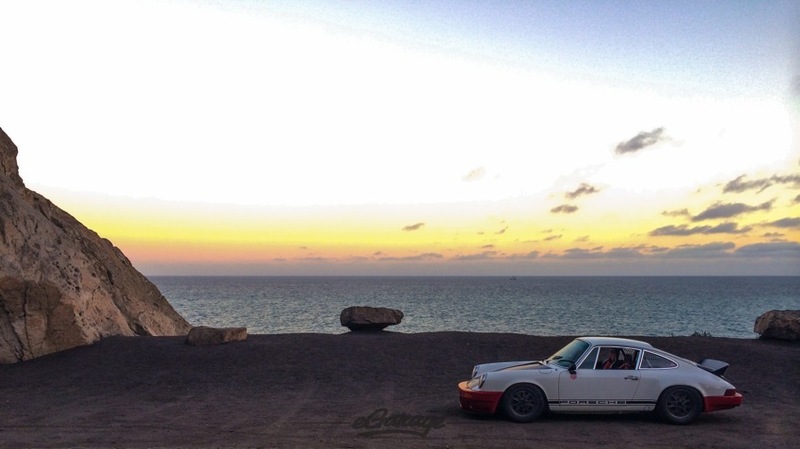 These roads and views begged for snaps of both cars. Each location needed a few extra minutes as Magnus and the SCHR seemed to attract fans at every stop. Our final film location was Magnus’s downtown LA neighborhood. 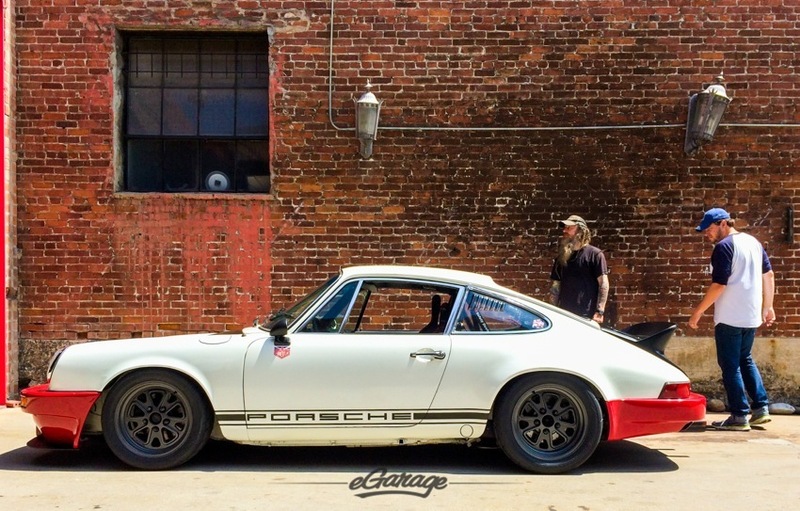 Here, he resides in a beautiful warehouse reflecting every facet of Walker’s life. 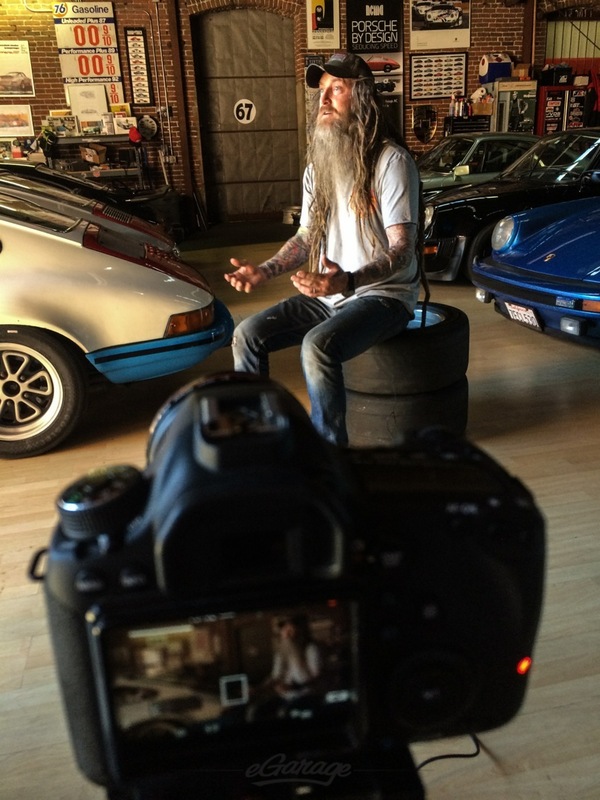 Film, business, and Porsche…it’s all done here and was the perfect setting for our final interview. 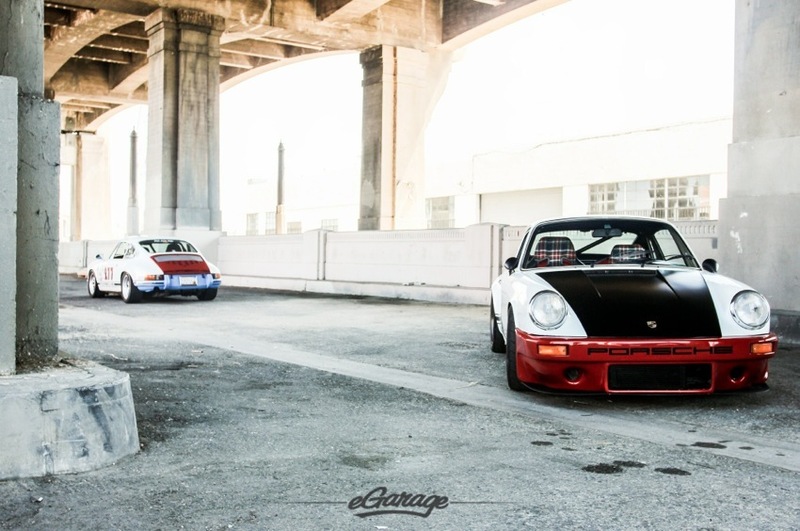 With a wall of Porsches framed as the backdrop, Frazer dove into the interview. The passion runs deep within Magnus, his interviews always turn into natural conversation. 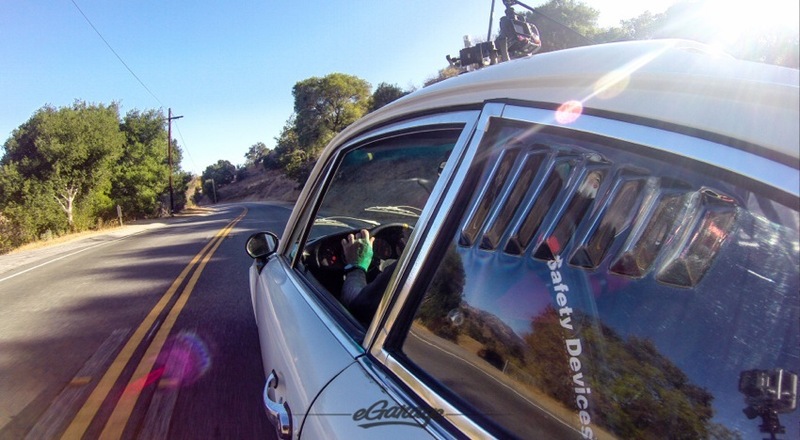 Another spirited visit to the California coast and a unforgettable weekend for the eGarage team producing with Magnus. We look forward to creating future Stories In Motion with Magnus, so stay tuned.